PaisaWapas offers you the best prices on various products featured on Qtrove, Ever noticed how crowded e-commerce marketplaces get? Everyone and their neighbor is looking to sell the same products. For you, it means the same product being fulfilled by 50 different vendors with a price difference of +/-5%. For a vendor, it means having to lower the prices just to stay ahead of the curve. Heck, It needn't be this way. Enter Qtrove (Curated Trove) which brings you curated products from handpicked vendors. Qtrove handpick only the best/unique products from the choicest of vendors across the world for that curated and a personalised experience. 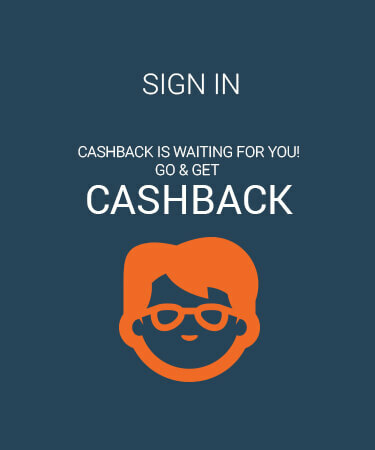 Now shop on Qtrove via PaisaWapas.com to get extra Cashback on every transactions. Step 2: Click on the offer that you want. This will take you to Qtrove Website. 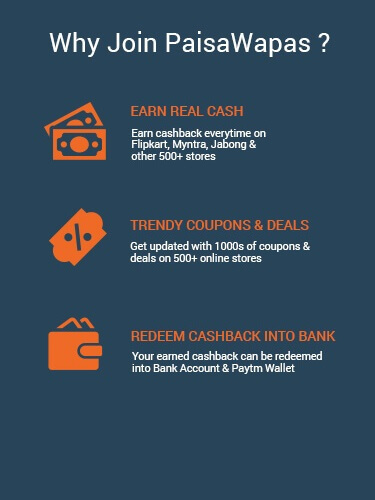 Step 3: Shop normally at Qtrove . Pay as you normally do, including by Cash-on-delivery.